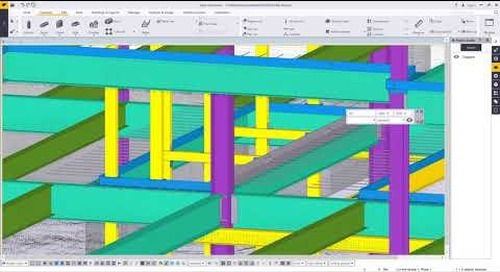 This video demonstrates the layout workflow between Tekla Structures and Trimble Field Link. We show how to create and export layout points from Tekla Structures and how to use those for field and shop layout in Trimble Field Link. This webinar shows the workflow of how point clouds can be managed by using Tekla Structures and Trimble Realworks. We will focus on the workflows that were used on Trimble’s own Westminster Campus. 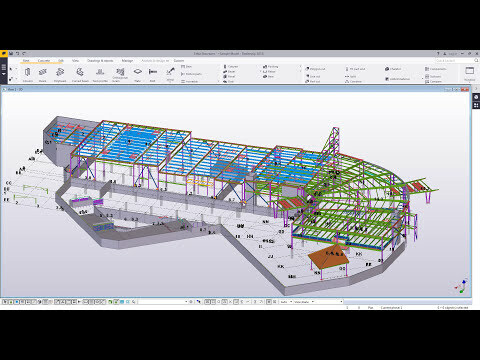 This video shows an overview of Tekla Structures version 2016 for Steel.